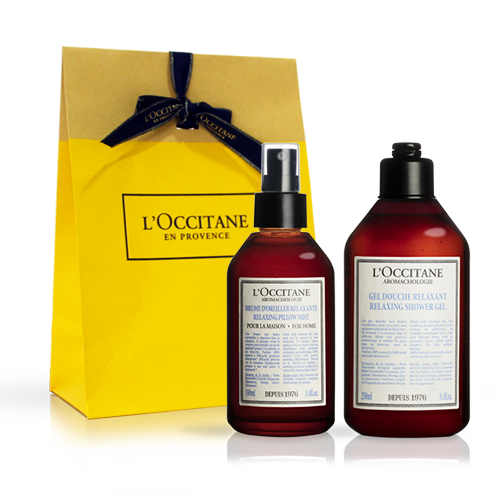 Since 1976 when rosemary was first distilled by our founder, Olivier Baussan, essential oils lie at the heart of L’OCCITANE research which creates formulas that combine their active ingredients with the benefits of their scents. Our body care rituals contain Mediterranean essential oils and feature 100% natural scents which help to soothe or to revitalise body and mind. Each of our hair care ranges contain a blend of five essentials oils brought together to act in perfect synergy to meet the needs of different hair types.